Eight International is a reputed international alliance of 8 member firms and 13 associated firms across the globe. 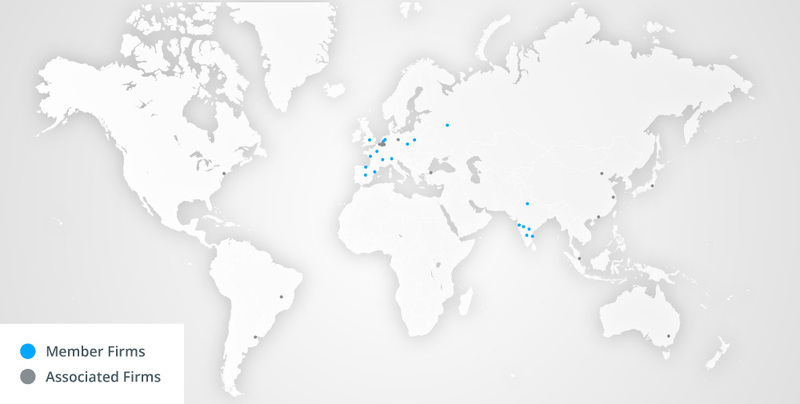 Eight International is active in more than 20 countries. The 8 member firms account for more than 1.000 professionals, including 55 partners.